Your leader in innovative and cutting-edge injury care, and health and wellness promotion. Custom-fit orthotics are individually-made insoles for your footwear that are made to control abnormal foot function –enhancing shock absorption, comfort, athletic ability and arch support. Custom-fit orthotics are helpful for many conditions such as plantar fasciitis, metatarsalgia, hammer toes, bunions, shin splints, low back pain, hip pain, knee pain, etc. 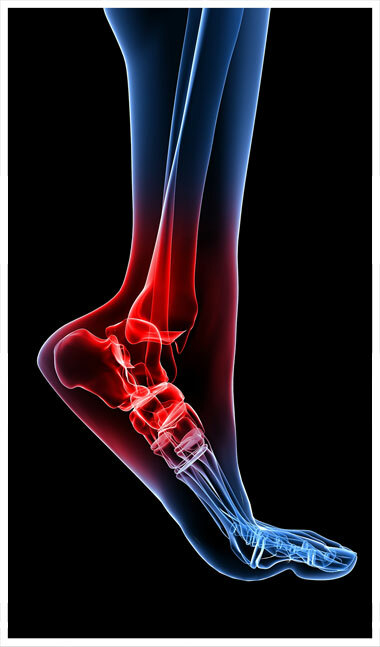 A detailed assessment is required to determine if orthotics are beneficial for you or not. Custom orthotics are covered by most Extended Health and Work Plans.